1 2019 Nissan Altima S. VIN 1N4BL4CW6KC140357. Selling price $29,240 (plus $595 acquisition fee). 36-month lease, 12,000 miles per year. 36 monthly payments of $269 totaling $9,684. $2,999 down payment plus tax, title, license and fees due at signing. Lease rate available to well-qualified buyers and subject to credit approval. Must take delivery from dealer stock by 04/30/19. See dealer for complete details. May not be combined with other offers. 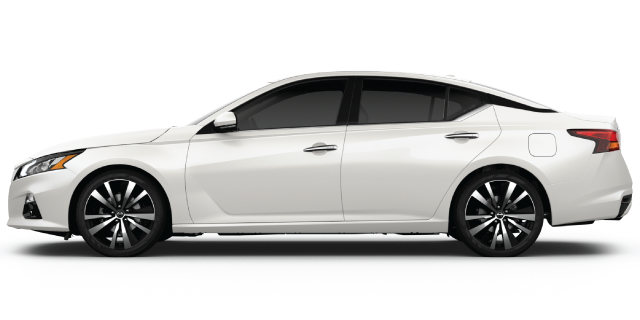 2 2019 Nissan Altima. 0% APR financing for 60 months at $16.67 per month per $1,000 financed. Available to well-qualified buyers and subject to credit approval. Must take delivery from dealer stock by 04/30/19. See dealer for complete details. Residency restrictions apply. May not be combined with other offers. Must finance with Nissan Motor Acceptance Corporation to qualify for $2,000 rebate. 1 2019 Nissan Rogue S. VIN 5N1AT2MV5KC725698. Selling Price $27,145 (plus $595 acquisition fee). 36-month lease, 12,000 miles per year. 36 monthly payments of $269 totaling $9,684. $2,999 down payment plus tax, title, license and fees, due at signing. Lease rate available to well-qualified buyers and subject to credit approval. Must take delivery from dealer stock by 04/30/19. See dealer for complete details. May not be combined with other offers. 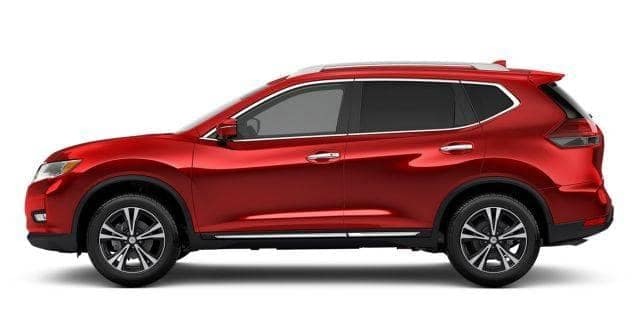 22019 Nissan Rogue. 0% APR financing for 60 months at $16.67 per month per $1,000 financed. Available to well-qualified buyers and subject to credit approval. Must take delivery from dealer stock by 04/30/19. See dealer for complete details. Residency restrictions apply. May not be combined with other offers. 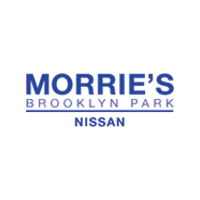 Must finance through Nissan Motor Acceptance Corporation to qualify for $500 rebate. 1 2019 Nissan Sentra S. VIN 3N1AB7AP4KY303104. Selling Price $20,185 (plus $595 acquisition fee). 36-month lease, 12,000 miles per year, $2,999 down payment. 36 monthly payments of $149 totaling $5,364. $2,999 down payment plus tax, title, license and fees due at signing. Lease rate available to well-qualified buyers and subject to credit approval. Must take delivery from dealer stock by 04/30/19. See dealer for complete details. May not be combined with other offers. 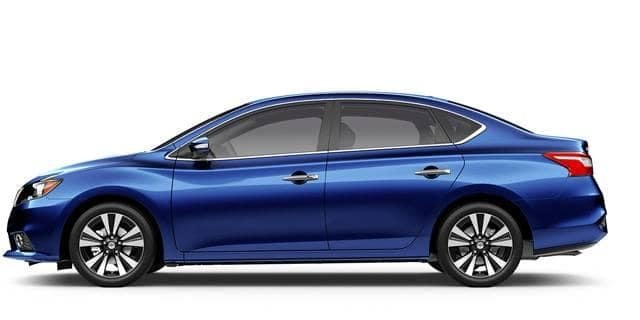 22019 Nissan Sentra. 0% APR financing for 60 months at $16.67 per month per $1,000 financed. Available to well-qualified buyers and subject to credit approval. Must take delivery from dealer stock by 04/30/19. See dealer for complete details. Residency restrictions apply. May not be combined with other offers. 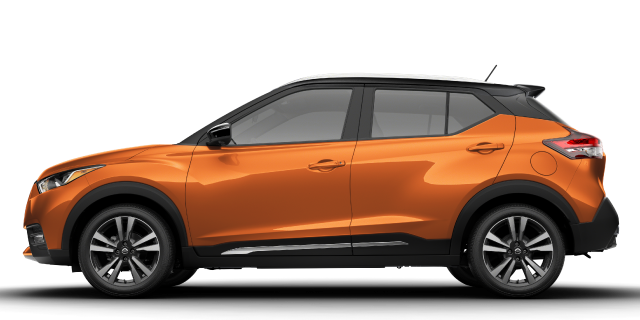 1 2019 Nissan Kicks SV. VIN 3N1CP5CU4KL491685. Selling price $21,680 (plus $595 acquisition fee). 36-month lease, 12,000 miles per year. 36 monthly payments of $229 totaling $8,244. $2,999 down payment plus tax, title, license and fees. Lease rate available to well-qualified buyers and subject to credit approval. Must take delivery from dealer stock by 04/30/19. See dealer for complete details. May not be combined with other offers. 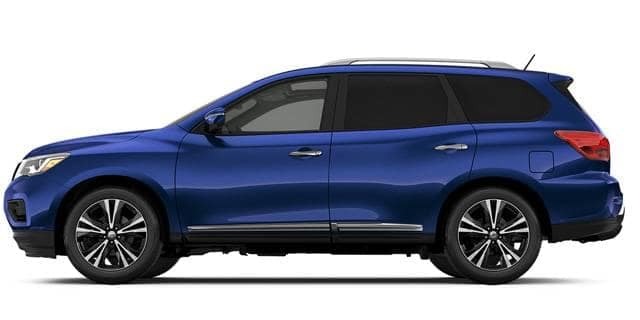 1 2019 Nissan Pathfinder. 0% APR financing for 60 months at $16.67 per month per $1,000 financed. Available to well-qualified buyers and subject to credit approval. Must take delivery from dealer stock by 04/30/19. See dealer for complete details. May not be combined with other offers.